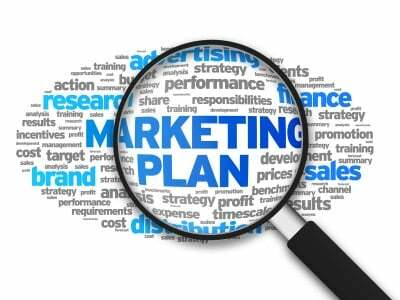 What is your marketing strategy? Consider carefully the type of target customers your business is designed to serve, and what that target audience would prefer. Are there options with sending the emails? Some providers can customize the lists and tailor the messages to be specific for your subscribers. Other options include a custom design for your email or utilize a template that would appeal to your target audience. How can you measure the success? There are several best practices to measure the effectiveness of your email campaign including number of emails successfully delivered, number of emails opened, and the number of “clicks” on links embedded in the email. Reviewing these analytics can tell you which emails are the most effective and help you to find opportunities to improve your email strategy. What is the process to build a subscriber list? Your email service provider should be able to assist you in creating an email subscriber list based on several criteria including existing customers, web site visitors, social media activities, industry forums, and “bulk” email list options. What online channels should be used in the emails? As part of your routine marketing communications your email provider should design messages that include your company website, Facebook page, Twitter account, Pinterest account, YouTube page, and other online channels. Always create an opportunity for your potential customers to connect. How are costs calculated? Email service providers can offer a variety of packages for their services. Some have custom design fees, others may charge for each email sent, and others may have a flat rate program. Discuss the options to determine what billing program would work best. Seldon Marketing is among the best email marketing companies. For more information please call us directly or click the button below and we will contact you. Thank you.